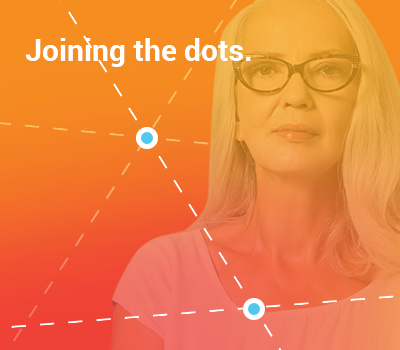 When it comes to practice management software, our developers ensure you’re firms dots are connected. At Fast Firms we understand that effective marketing of your law firm often relies upon third-party integrations. The success of these integrations and, the cost of such is largely dependent upon whether or not the relevant software provider has an open API. Our big bugbear is the fact that when it comes to practice management software, most companies don’t have one which makes that specific integration problematic and if achievable, complex and expensive. However, in the context of marketing, unless your law firm is using our Fast Firms Edge Marketing Software (which offers close to everything within one spot), you rarely have any other choice than connecting the dots with third-party APIs or through connecting software like Zapier. That all said, the message is that we’ve literally connected thousands of pieces of software for law firms to achieve the required outcomes for your marketing or business process, or file management systems. If your law firm needs help with third-party software, its likely we’ve done it before. 3rd party software integrations now! Our super responsive team at Fast Firms are here to take care of your integration potential now!